Improve your life and world. Here at the Calm Academy we are experts in the mind-body-life connection and the undercover reasons why people end up suffering with problems. After over fifteen years of research and thousands of hours of personal mentoring and meditation, we’ve concluded that toxic thinking, unresolved past ‘stuff’ and inner conflict are the root causes of many physical, emotional and life problems and that self-awareness and inner calm sit at the heart of healing, happiness and successful living. Calmology goes beyond the old therapeutic and coaching models - which can compound problems and postpone peace - by offering a unique 'peace with life' strategy for integrative health and resolving issues. If you are a coach, therapist, counsellor, psychologist, nutritionist, healer or simply want to improve your own life and make a positive difference to others, then this Calmologist certification course is ideal for you. Calmology combines meditation and mentoring techniques for the cultivation of inner peace, holistic health, emotional wellness and personal success. By doing the Calmologist course you'll gain an in-depth understanding of the mind-body-life connection and a living experience of inner peace - which you will discover is the solution to so many problems. The Calmologist certification course consists of online training resources, live webinar supervision sessions, co-coaching sessions with your fellow students and Skype meetings with your very own dedicated trainer. One of the best ways to learn is to teach so you will have ample opportunities to give and receive Calmology mentoring during the duration of your 18-month training experience. Ultimately proving that the secret to your own and other people’s life success is inner stillness and giving you the knowledge and skills required to share Calmology in a positive and professional way - should you wish to earn from what you learn after graduating. Rather than solely treat symptoms, Calmology aims to resolve the undercover mind-body-life connection causes of physical symptoms, emotional issues or life problems. Calmology combines both mentoring and meditation techniques to offer a range of ways to develop present-moment-awareness, heal the real cause and improve your relationship with life. The Calmology meditation techniques can be used with your eyes open or closed – so anyone can benefit from using them anytime, anywhere. Calmology works deeper than many of the common therapeutic, coaching and mindfulness approaches because it is awareness-based instead of mind-based. Calmology’s unique ‘peace with life’ perspective enables you to be calm and well, irrespective of what’s happening in your mind, emotions or circumstances. Bad things happen and I need to do whatever I can to avoid them so that I can be at peace. Life is inviting me to be a self-aware and loving presence in the world. "The course was absolutely amazing. My body feels healthier, my relationships have improved immensely and through learning Calmology I have come home to my true self and found a joy that I didn't know existed." 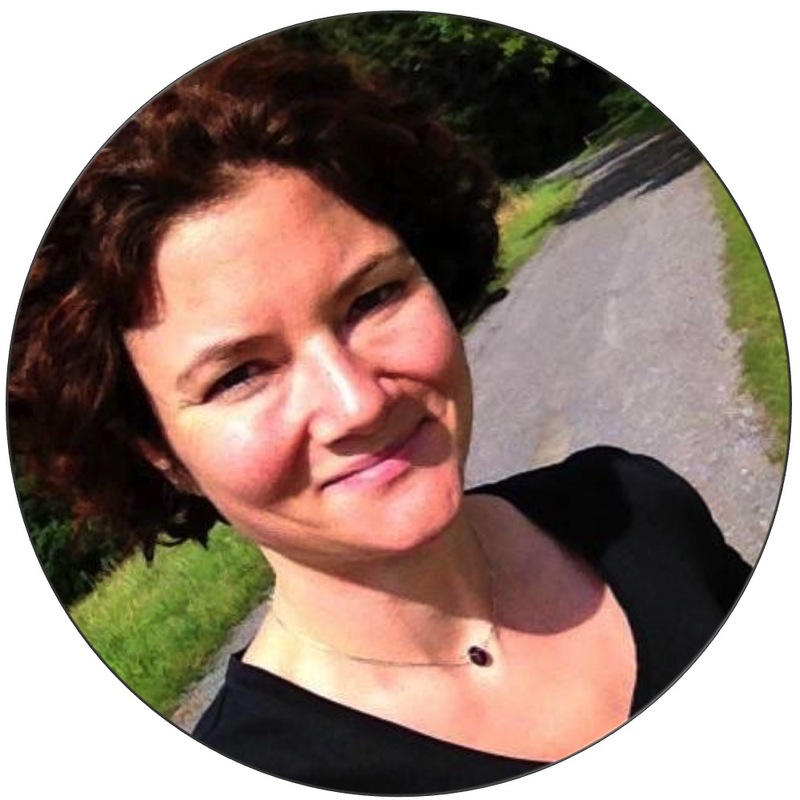 "Before using Calmology I had chronic insomnia and anxiety but now I sleep great and have no anxiety! This is too special not to share; I love being able to teach Calmology and witness transformation in others, and I am grateful for all of it." 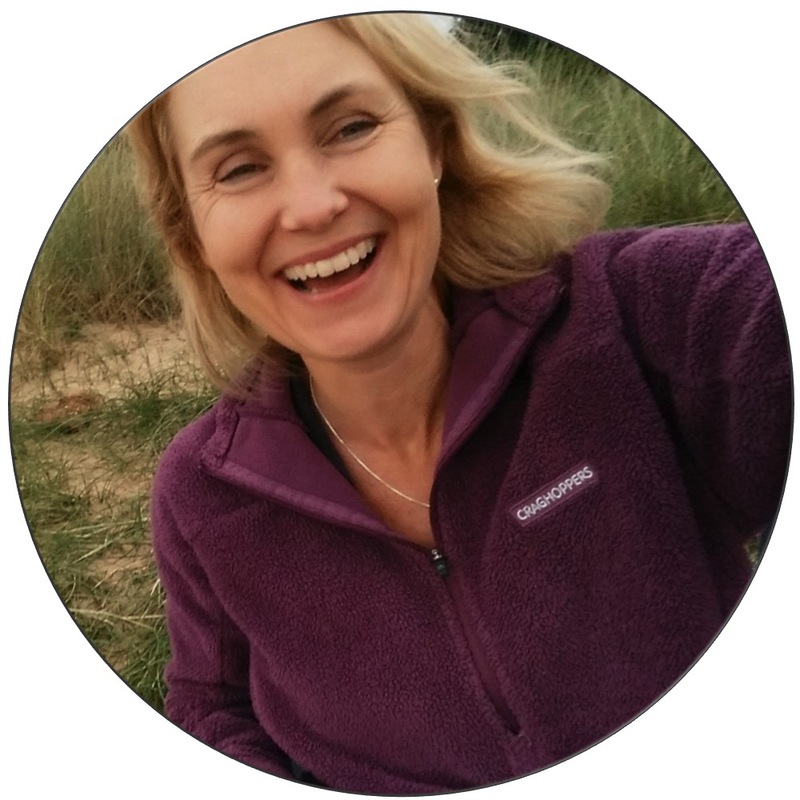 "Training to be able to share Calmology professionally is the most worthwhile and significant thing that I've undertaken in years both for my own development and for the hugely positive impact on those around me." "Calmology has given me a real sense of serenity. I can catch myself when I'm getting caught up thinking too much, which allows me to bring myself back to the present moment. This has given me a better experience of life." "It’s been an absolutely amazing experience. It’s a very natural thing to do and all makes sense. The philosophy behind it is life-changing and it allows you to be your true self, let go of so much, experience more joy, peace, happiness, love... you name it, you can get it. So I say go for it!" "I’ve got a long-term health condition and it’s really helped to reduce the pain. I am more comfortable in my own body and feel happier. It’s an amazing technique that you can use in your own life and also share it with other people - and get paid for it – what as awesome job!" HELP ANYONE WITH ALMOST ANYTHING! Having completed your Calmologist course you will be able to help yourself and others with almost any issue that a person can face, enabling you to make a massive positive difference to anyone you meet and work with. As you will benefit so much personally, it is encouraged that you do this course even if you aren't sure yet if you want to share Calmology professionally. We often find that once a person discovers inner peace and moves from ‘problems to possibilities’ in their own life, they are delighted to have the ability to share their knowledge and skills with others. Mind Calm is the modern-day meditation technique for stopping over-thinking, being present, cultivating positive states of being including joy, love and clarity and ultimately enjoying ‘peace with mind’. During this module you will learn how to teach Mind Calm Meditation. Body Calm is the powerful meditation technique for helping your body to heal and stay healthy. During this module you will learn how to teach Body Calm Meditation, use the Embodying Exercise, and advanced strategies for using Sandy’s 5 Body Calm Directories. Mind Detox is a powerful 1:1 mentoring technique for discovering and resolving the hidden root cause(s) of physical, emotional and life problems. During this module you will learn how to safely and effectively use the 5-Step Mind Detox method with others. Calm Cure is an empowering 1:1 mentoring technique to clarify and calm the hidden conflict(s) that are causing physical, emotional and life problems and has the power to give us an unshakable ‘peace with life’. During this module you will learn how to use Calm Cure with others. Having learnt the four primary Calmology techniques and supporting principles and resources, this module teaches you how to combine them together in the same mentoring session or series of sessions. So you know when to use what, for the best results. By this point in your Calmologist course, you will have transformed personally and learnt life-changing techniques that you will probably want to share with others. During this module you will learn Sandy’s proven strategies for being a professional and profitable Calmologist. The Calmologist ‘home study’ course includes a combination of live webinars by Sandy, online training materials, co-coaching sessions with other students and your own dedicated trainer. Live and pre-recorded webinars with Sandy covering the core principles and 4 main techniques (Mind Calm, Body Calm, Mind Detox and Calm Cure). During these Sandy and/or his qualified trainers will give you a behind the scenes understanding of the transformational techniques and answer your questions. Live group webinar broadcasts with Sandy +/or his qualified trainers focused on mentoring with the techniques. These all happen monthly and you are required to attend a minimum of 9. To demonstrate that you are able to share the themes of the key modules, you will meet regularly with your dedicate trainer via Skype to deliver the 'talks' and practice the techniques. This enables you to communicate the content effectively during one-to-one consultations and/or group classes. You will meet (either in person or online) for 5 co-coaching sessions for each of the 4 techniques (20 in total). These co-coaching sessions give you the opportunity to support each other, gain invaluable experience using the techniques and personally benefit more deeply from Calmology. The Mind Calm, Body Calm, Mind Detox and Calm Cure books. A welcome pack including all four books and a training manual will be sent to you as soon as you register for the course. For guaranteeing you possess the skills-base required. You will do 3 Mind Calm and 3 Body Calm case studies, 5 Mind Detox and 5 Calm Cure case studies and a final 4 case studies combining all of the techniques during individual sessions (20 in total). For guaranteeing that you've watched the teaching videos and ensuring that you possess the knowledge-base required to communicate the core principles clearly. Included in the price is 18-months membership of Sandy’s Calm Clan – where you will find the online training materials for your Calmologist course plus additional resources. Being part of the community helps you to develop a deeper experience of peace and possibilities and share from your first hand 'living' experience. Your Calmologist certificate will be sent once you have watched the teaching materials, attended the Supervision Sessions, completed the Co-Coaching Sessions, attended a minimum of 10 Calm Clan broadcasts and passed the case studies/exams. The pre-requisite for graduating is the ability to 'be peaceful and present' by engaging 'self awareness' anytime, effectively share the principles and techniques and pass the module assessments. The Calmologist course is completed over 18 months (or sooner if you opt to progress more quickly). You can expect to invest around 5 hours per week to learn the material and attend the live broadcasts. So it is manageable alongside a full-time job and other personal commitments. Time extensions are available for an additional fee. It is a life-changing course and you can expect to enjoy more peace and be able to make a positive difference to the lives of others professionally by the end. You can't give what you don't have so the primary focus of this course is you gaining an unshakable ‘peace with life’. You will be able to choose to be calm anytime, anywhere and you will enjoy a healthy relationship with anything that may happen during daily life. You will live much more consistently in the present moment (instead of thinking about the past and future all of the time), no longer experience life as series of problems needing fixed and feel much more alive and free. You will be able to help others to discover and resolve the potential root causes of physical, emotional or life problems. When a client presents a particular issue, you will know what technique is most appropriate and be able to teach the Calmology techniques*. You will also know how best to use the Directories (that list the most common mind-based causes of conditions) and recommend the ideal 'Calm Thoughts' for your clients to use between sessions during closed-eye Calm Sittings and/or open-eye Calm Moments. If you are trained and qualified in other disciplines, then you will gain guidance on how to best use Calmology alongside them. We encourage our techniques to be used with complementary approaches. You will be able to offer group talks and classes on Mind Calm Meditation, Body Calm Meditation, Meditation Benefits, Stress-Free Living, Holistic Health and more. Covering everything a person needs to know in order to use the Calmology meditation techniques for personal use. You will even be given agendas to follow for your talks and classes. * Teachers of The Bright Path are encouraged to continue focusing on teaching the Ascension Meditation techniques and use the Mind Detox and Calm Cure techniques to support their clients and Ascenders. 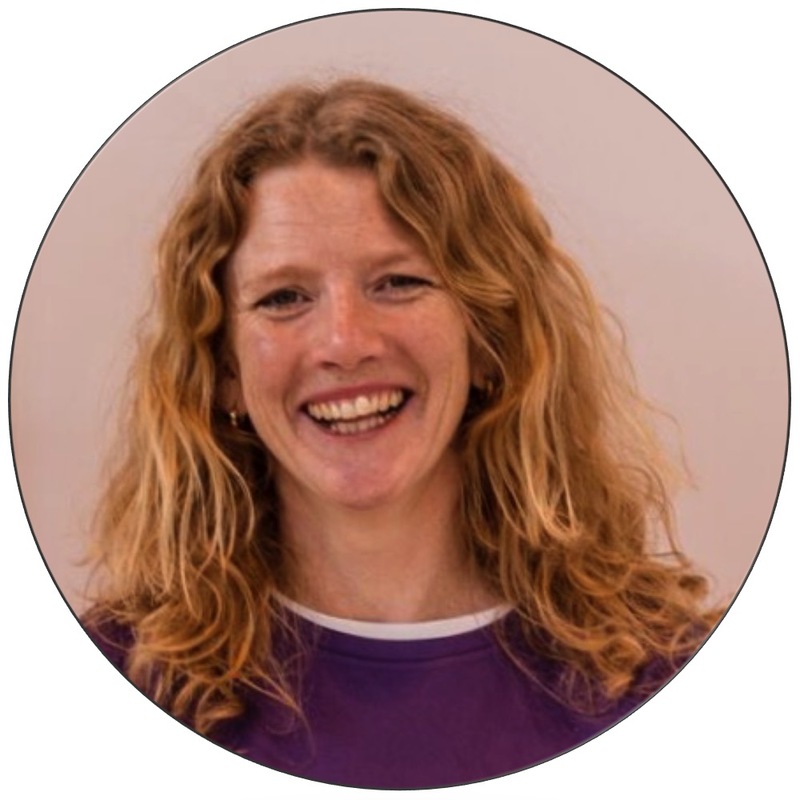 "Since graduating I've been busy doing one-to-one sessions, have integrated Calmology into my yoga classes, ran staff training at a local senior school and been commissioned to run courses for a fibromyalgia group." "Calmology has quite literally changed my life and given me more joy and peace than I ever thought possible. I have incorporated it into my nutritional practice and recently had the amazing opportunity to teach groups of up to 80 people!" Please contact us to learn more about our Payment Plan options. The Calmology course is not just an online academic process; though there is a balanced amount of theory, coursework, there is also, and more importantly a substantial amount that is experiential too. You really get to embody the many benefits of the Calmology principals and meditation techniques along the way. It’s a real life journey for you; mind, body and soul. Working full time, the expected coursework, online and live sessions were all completely manageable. If you are prepared to keep walking the walk with a gentle persistence, patience and practice, the course will reward you beyond your own initial perceived limitations. Calmology course teaches you how to practically live from present moment awareness: You can easily ‘get it’ a direct experience of what living in the now is like and you can start to see how living from that place manifests out into your daily life. The closed eye and open eye Calm meditation practice is a staple activity throughout this course and really enhances this experience. When the shift occurs and your meditation practice no longer fits into your life, and life fits in around meditation; it’s a really great and place to live from! Calmology had been the life strategy I was looking for and it arrived in perfect time. At a time of massive life changes; physically and emotionally demanding both personally and professionally. Calmology equipped me with a whole host of inner life tools and for me it was; inner calm, clarity and so much more contentment with all that was occurring at that time. Whatever the universe is throwing at you Calmology principals and meditation technique enables you to have a better relationship with your mind, body and life. You feel inspired to recreate a freer life, with less emotional resistance and attachment to any negative, emotions or body conditions or life events. You can rediscover your inherent limitless potential and possibilities to freedom and peace with your mind, body and life right here, right now. © 2019 Sandy C. Newbigging. All rights reserved.